America's governors -- one a former presidential candidate -- share at least one major concern: lack of skilled workers to do the job. "My number one problem in my state is workforce," Republican Gov. Scott Walker of Wisconsin said at the Milken Global Conference in Los Angeles. "My big problem is how to fill those jobs...I still don't have enough workers." 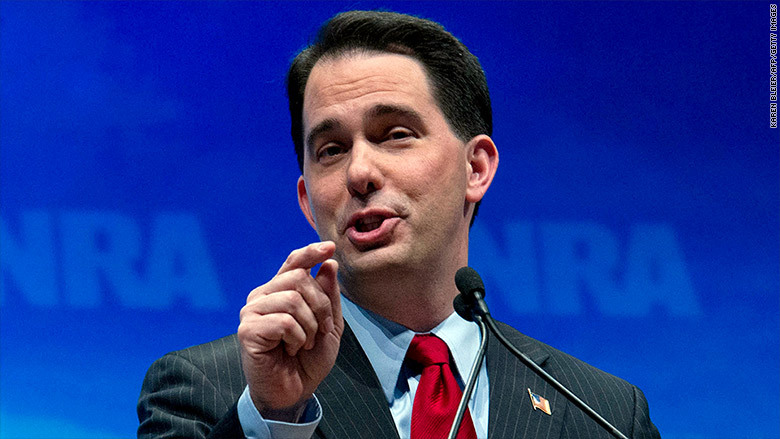 Former presidential candidate Walker isn't alone. Democrat or Republican, east or west, north or south, governors are seeing the same red flag rising. Republican Gov. Rick Scott of Florida noted Monday that GE (GE) makes most of its money overseas and globalization creates added job pressure from overseas. "We're competing (globally) for jobs," Scott said on the same panel of four governors moderated Monday by Eric Schmidt, chairman of Google parent Alphabet (GOOG). "I have 30,000 technology jobs open," Democrat Gov. 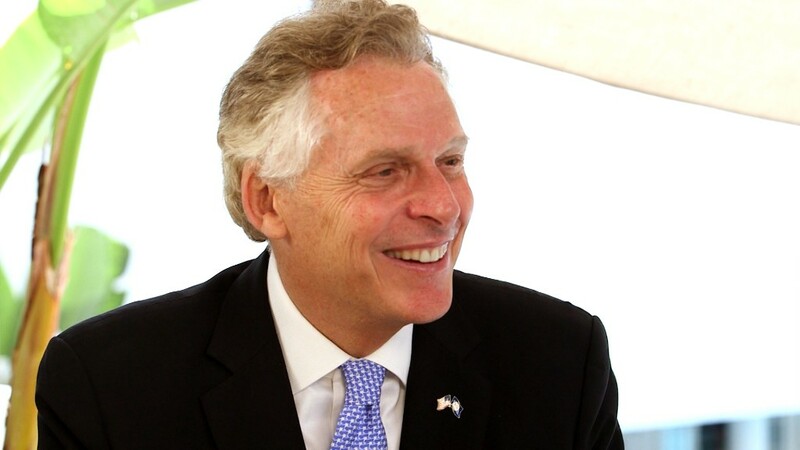 Terry McAuliffe of Virginia advertised -- and lamented -- Monday. He says many open tech jobs in his state are in cybersecurity but that experienced workers aren't available. All of the governors, including Democrat John Hickenlooper of Colorado, suggested a mix of job training, apprenticeships and curriculum change in schools is needed to combat the job skills gap. In December, McAuliffe proposed $1 billion towards revamping Virginia's educational system with the aim of creating the "New Virginia Economy," focused on STEM jobs. He also touted a scholarship program on Monday for high school girls in Virginia who plan to pursue STEM fields in college. It's an effort to encourage young women, who increasingly make up a larger share of the workforce, to consider job skills applicable to growing industries. The program received over 500 applications this year. However, the impact so far is very small: Only five students received scholarships of $9,000. Right now, there are 5.4 million jobs open in the United States. That's near a record high. On one hand it's a good sign that employers are hiring. But the high number also indicates that employers can't find people with the right skills, experts point out. "When it comes to new, unfilled jobs, there's not enough skilled workers there," Ahu Yildirmaz, chief economist at the payroll services firm ADP told CNNMoney at Milken. Last September President Obama set aside $175 million for apprenticeships, the largest federal commitment ever. Despite its growing popularity as an alternative to college, apprenticeships have been in decline. In 2003, there were 488,000 apprentices in the U.S. By 2013 there were only 287,000, according to Labor Department data (the Labor Department changed how it calculates apprenticeships after 2013). Some veterans of apprentice-heavy industries like plumbing say the declining influence of labor unions has caused funding to drop for apprenticeships and other job training programs that were once financed within the industry. There might be some bipartisan consensus on such solutions to the job skills gap. Even Walker, a major critic of Obama, is on the same page. In August, he approved $2.2 million in state grants to apprenticeship programs in Wisconsin. He pointed out that there are "so many professions ... don't require a traditional, 4-year college degree."